2K and Gearbox Software announced today that the first add-on content pack for Borderlands®: The Pre-Sequel™, Handsome Jack Doppelganger Pack*, is now available** for the PlayStation®3 computer entertainment system, Xbox 360 games and entertainment system from Microsoft, and Windows PC. The Handsome Jack Doppelganger Pack features a fifth playable character for Borderlands: The Pre-Sequel, adding hours of shoot ‘n’ loot action to Pandora’s moon. 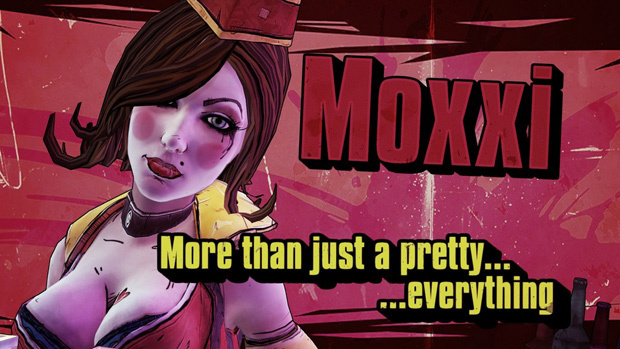 Fans will become the maniacal tyrant from Borderlands 2, or at least his trusted body double, also known as Jack the Doppelganger. For the first time, players will take advantage of Handsome Jack’s charming good looks to distract and fight enemies or cut them down with witty banter. 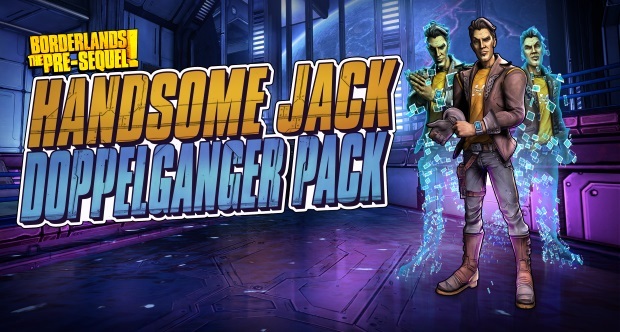 The Handsome Jack Doppelganger Pack is the first of four add-on content packs for Borderlands: The Pre-Sequel and is included in the Borderlands: The Pre-Sequel Season Pass* – a $39.96 value for only $29.99. 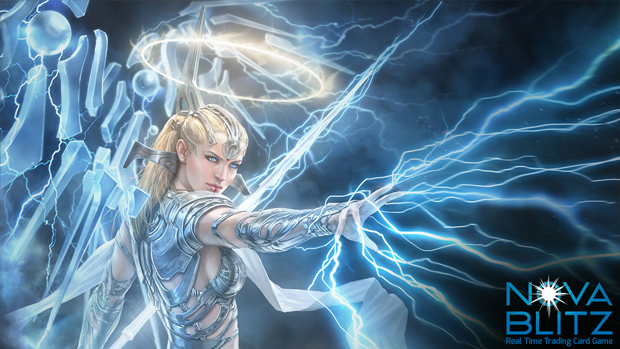 Each add-on content pack will also be available individually for $9.99. 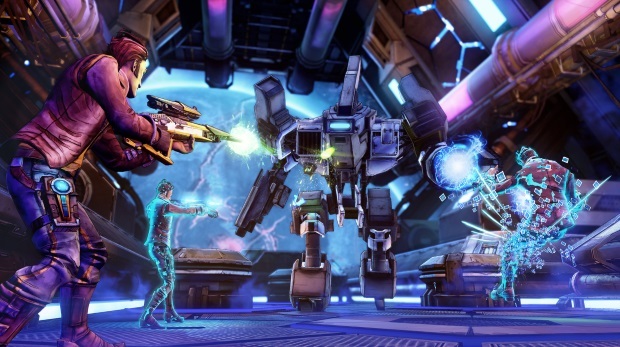 The Borderlands: The Pre-Sequel Season Pass grants access to download all four of the planned add-on content packs as they become commercially available on the PlayStation®Network, Xbox Live online entertainment network from Microsoft, Windows PC, Mac and Linux.